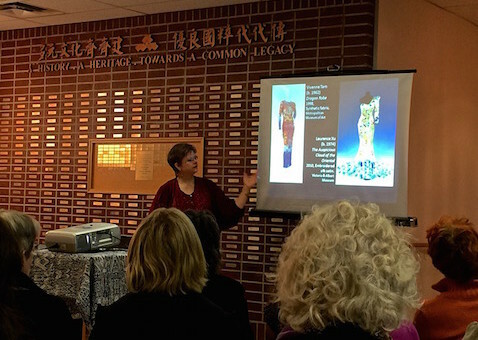 A great turnout for the Textile Symposium held on January 31st, 2015 for Interwoven Stories: Textiles, Costumes, Cultures! 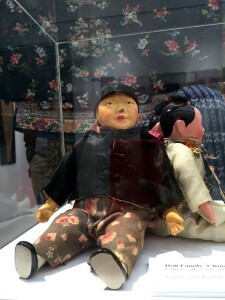 Also, see the Media Coverage from Fairchild Television (in Chinese). 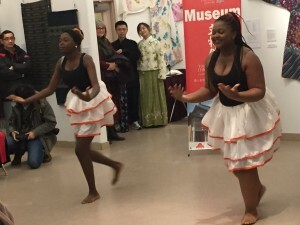 A Multicultural Fest, at the CCC Museum, 2nd Floor. 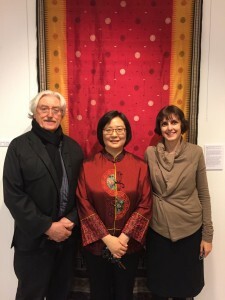 offer an engaging talk and tour of selected Asian textiles. CSAA members in good standing are invited to vote on Society business. Please remember to renew your membership in advance of the meeting to ensure your active voting status. 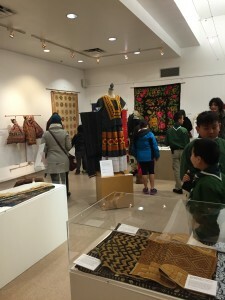 Here are some photos from the opening of Interwoven Stories: Textiles, Costumes, Cultures. 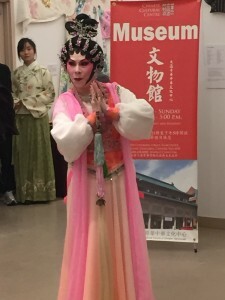 It was a wonderful turnout, with African dancing, Cantonese Opera and a guqin performance!